A lot of us are over-thinkers—and that’s not necessarily a bad thing. 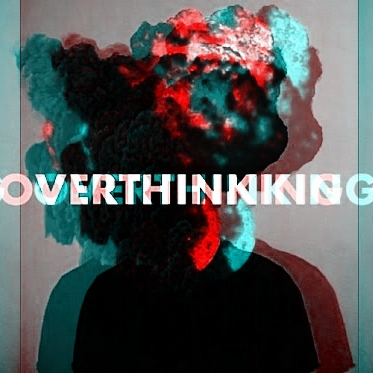 Over-thinking is said to be a sign of a creative mind and good problem-solving skills. However, those who over-think too often or too much may find themselves in the never-ending cycle of what ifs and should haves. Those who over-think every situation constantly wonder on the things they could have done, and those who often think negatively are prone to stress and anxiety. Nobody wants that mental torture, so it’s important to control your thoughts and remind yourself more often to relax. Here are some ways to bring peace to your mind and stop yourself from over-thinking. One of the best ways to stop negative-thinking is to focus on the positivity that’s happening in your life right at the moment. This helps change the focus of your thoughts and pull you out of the negative cycle that you’re in. Some of the ways you can increase positivity include keeping a gratitude journal or an achievement log and saying thank you more often. You may sound silly with this, but whispering mantras to yourself work to help reduce the amount of negative thoughts running in your head. If you’re feeling anxious about the things you need to do or someone said something that made you feel upset, it helps to mentally recite calming words to yourself. Chanting mantras like “Everything is going to be okay” or “You can do it” can instantly raise your spirits and make you feel a lot lighter. What should you do to stop your mind from over-thinking and creating negative thoughts? Distract it by doing something physically challenging. Play with children or a pet, do yoga, play sports, go swimming or hit the gym. Activities that are physically engrossing require more attention that will pull you out of your obsessive thinking patterns. There’s no surprise that misfortunes and being treated undesirably leads people to repress and suppress anger. Forgiveness is highest of the human virtues, but not just because it’s morally correct or a commendable trait. It is special because it is single-handedly given to induce peace in people. 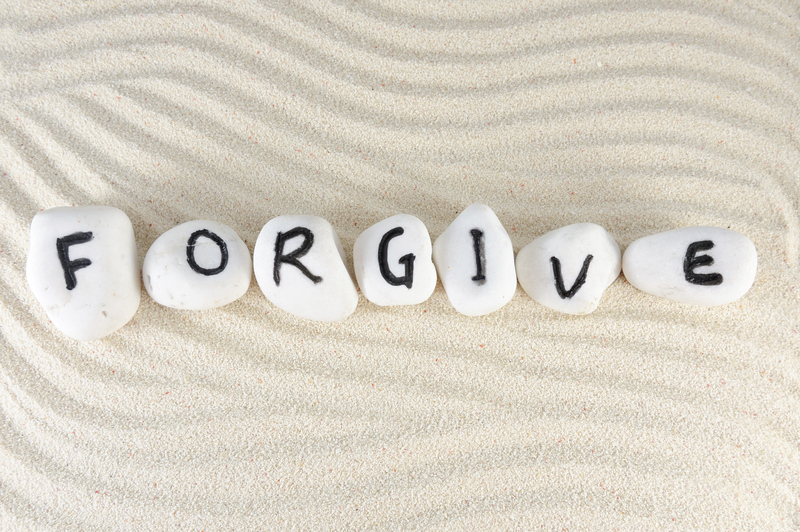 Forgiveness has also shown to help develop self-esteem, improve mood and boost health. It is a forecaster of relationships and is said to increase longevity. Be mindful of your feelings and thoughts, because they have power, more than you realize. Worrying is a misuse of your creative energy. 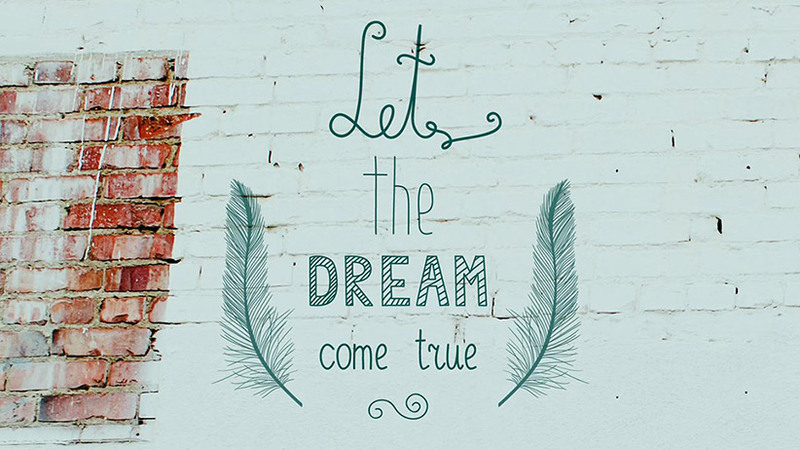 You have the power to control your thoughts and live a worry-free and positive life.